Yes you have all the possibilities here! There is plenty of potential for you to add value 3 generous bedrooms, one bathroom and one toilet, open plan living and a separate good sized single lock up garage. 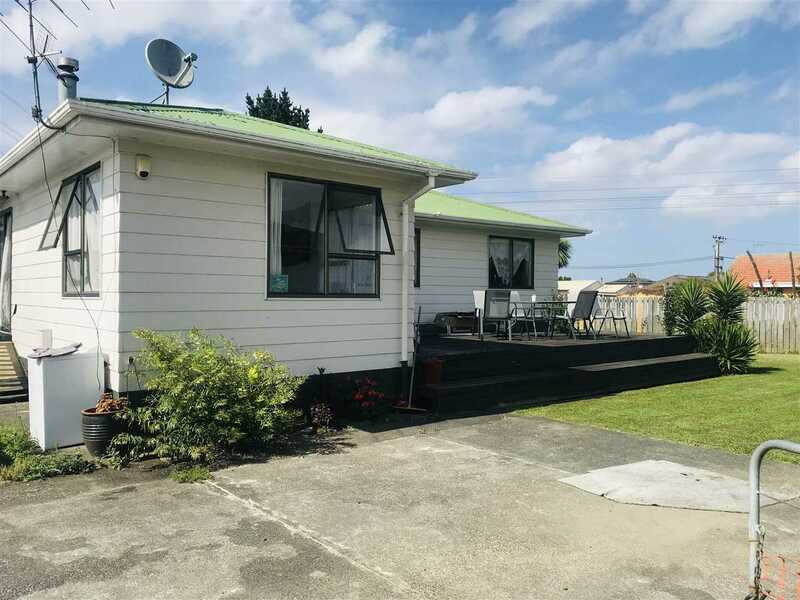 Fabulously located in Takanini Suburb of Auckland with easy access to schools, public park, public transport and motorway. A structurally sound home is in need of some loving care, but an ideal starter, to get you on the property ladder. Don't delay to call me for a viewing as this won't last long, the owners are cashing up and wants the property SOLD!